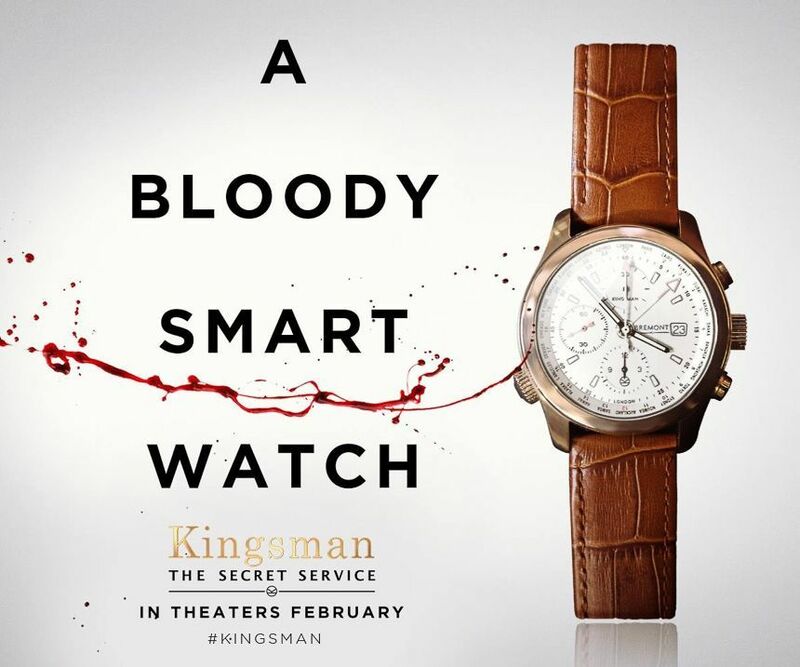 I know it’s cliche to say that the blossoming year is the worst year for movies so far in the history of the medium. I can’t say that outright but it has been a very discouraging first few months for the 2015 slate. I usually see every movie that is released wide (unless it is deemed strictly for kids or Tyler Perry fanatics). I also sift out independent movies that could be enticing. Movies I entered with cautious optimism were either underwhelming or downright repellant. Only a modicum of films have surprised me with their value. I present to you my lists for the best films, the worst films, the surprises and the letdowns from the 1st quarter of 2015 (in no particular order). 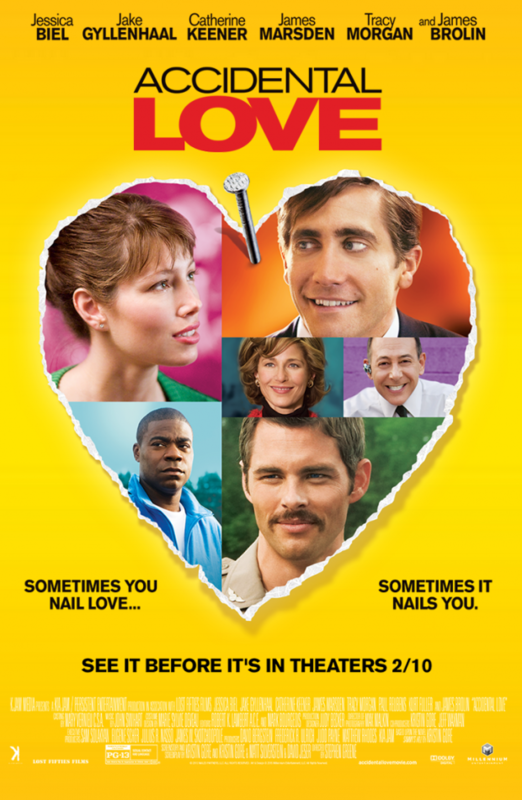 WORST FILMS– Accidental Love (a mongrelized black comedy about political lobbying which is tone-deaf and chockful of clay pigeon targets), The Wedding Ringer (another unfunny affidavit that Kevin Hart isn’t ready for a big screen launch), Taken 3 (excruciating shaky-cam, transparent pseudo-intellectual symbolism with chess pieces and a sleepwalking Neeson), The Loft (possibly the most repugnant, irredeemable ensemble for an excessively sexist film that paints men as philandering murders and women as shrews or prostitutes), Vice (Willis is barely awake for this derivative futuristic thriller), Jupiter Ascending (ambitiously misguided and laughable space opera), Seventh Son (good luck comprehending Jeff Bridges sans subtitles for this inane apprentice tale). This entry was posted in Lists, Movies, Reviews. Bookmark the permalink.